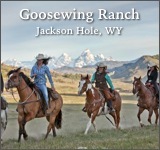 Box R sits about 60 miles south of Jackson Hole, and is surrounded on three sides by the majestic Bridger Wilderness Area. 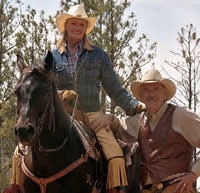 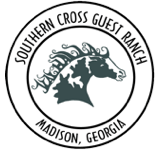 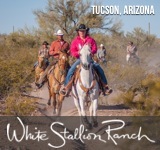 The 26,000 acres of deeded and leaded land is a dream come true for avid horseback riders, where nose-to-tail riding is highly discouraged. 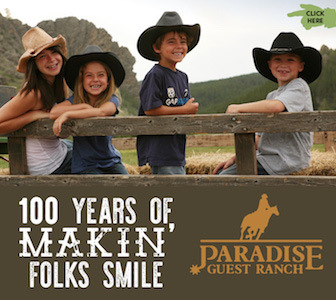 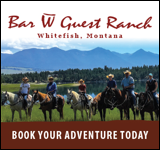 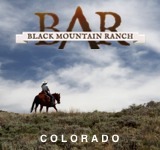 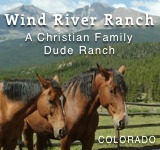 All boiled down, though, Box R is an operating dude ranch, and cattle drives are standard during the summer months. 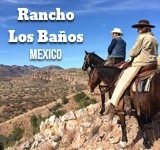 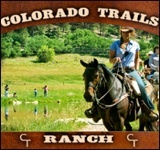 Horseback Holidays and Fall foliage rides are also available as the seasons change.